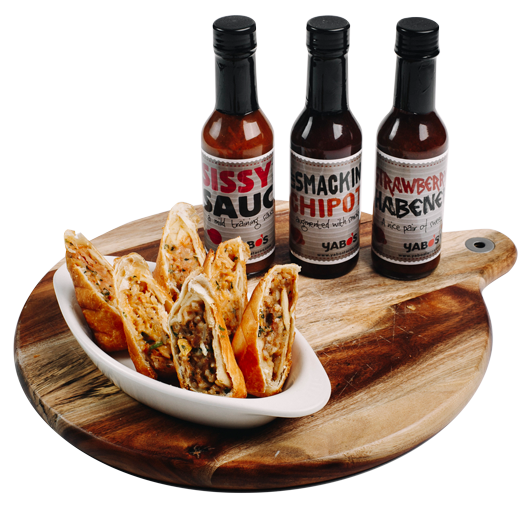 We pride ourselves on catering fantastic #FreshMade food and we hope you choose us for your next outing, corporate event, or party. 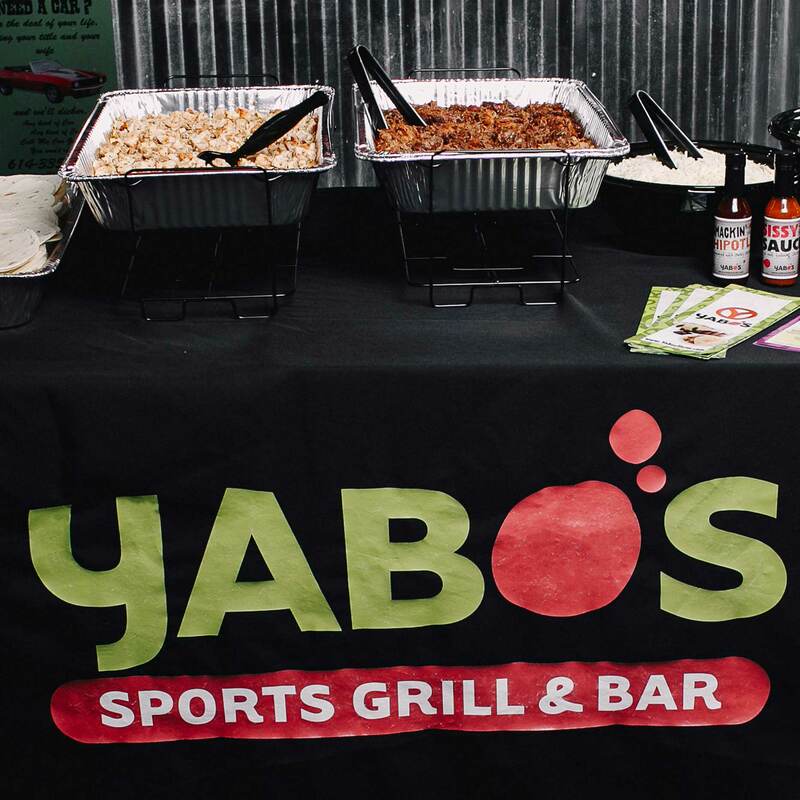 Call your nearest Yabo’s location and we’ll start planning a great menu for your event! Browse all of our offerings below – and if there’s something you don’t see, just reach out and we’ll accommodate you as best we can for your next event! Each packages includes approximately 2 tacos per person, depending your choice of corn or flour tortilla. Burritos filled with our Baja rice & corn, black beans, shredded cheese, lettuce, pico de gallo, and sour cream wrapped in our flour tortillas – and your choice of 3 proteins. 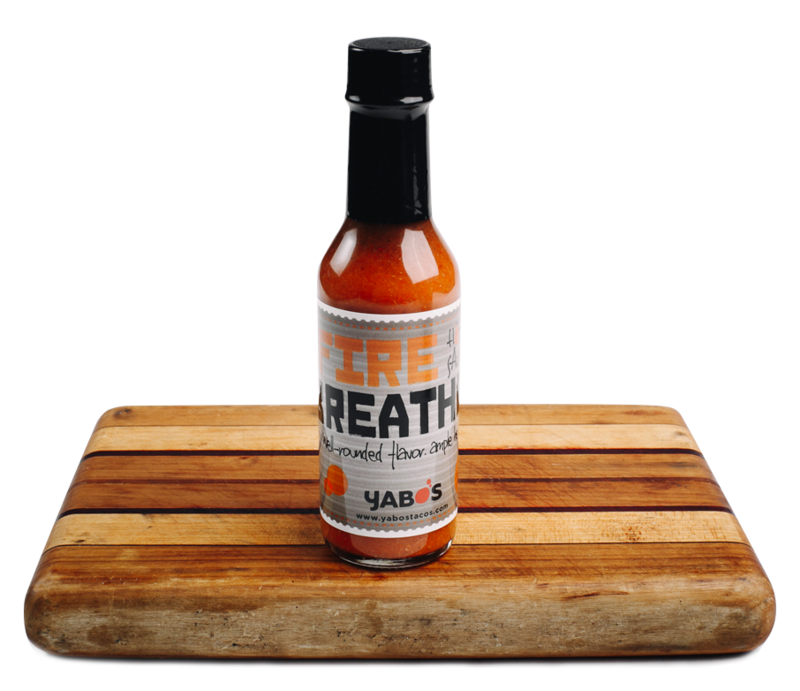 Make it Wet with Roja or Green Chile Sauce on the side for only 50 cents per person extra! Our freshly cooked tortilla chips, covered in refried beans, black beans, queso, Yabo’s fresh salsa, guacamole, fresh diced jalapeños, sour cream – and your choice of protein! Chopped mixed greens with red onions, diced tomatoes, sweet corn, cucumbers, shredded cheese, feta cheese, cilantro, olive relish and your choice of dressing.